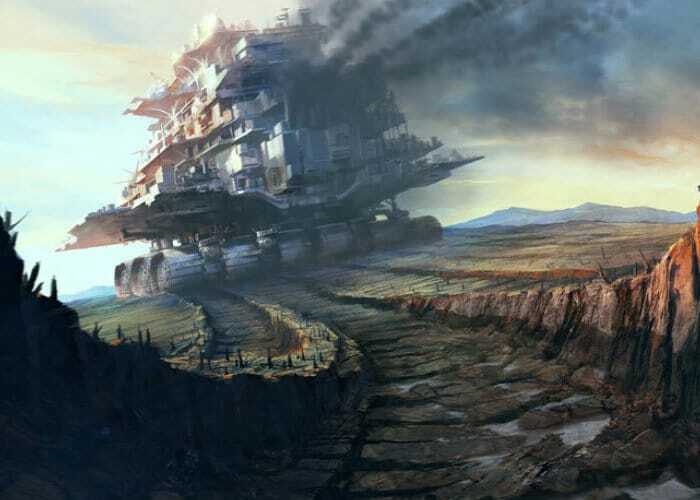 It took seven years for author and illustrator Philip Reeve to pen his first young-adult novel, Mortal Engines – which was first published by Scholastic in 2001 – and 17 years for the startling, epic adventure to be realised on the Big Screen. It is directed by Oscar-winning visual-effects artist Christian Rivers (King Kong), from a screenplay by the three-time Academy Award-winning filmmakers of The Hobbit and The Lord of the Rings trilogies, Fran Walsh, Philippa Boyens and Peter Jackson, based on the award-winning book series by Philip Reeve. Hugo Weaving, who starred in Jackson’s The Hobbit and The Lord of the Rings trilogies, takes on the role of Thaddeus Valentine, a powerful Londoner with a questionable vision for the future. Also joining the global cast are Dubliner Ronan Raftery as lowly Engineer Bevis Pod; Australian Leila George as Katherine, Valentine’s daughter; veteran performer Patrick Malahide as Magnus Crome, the Lord Mayor of London; and Stephen Lang as Shrike. 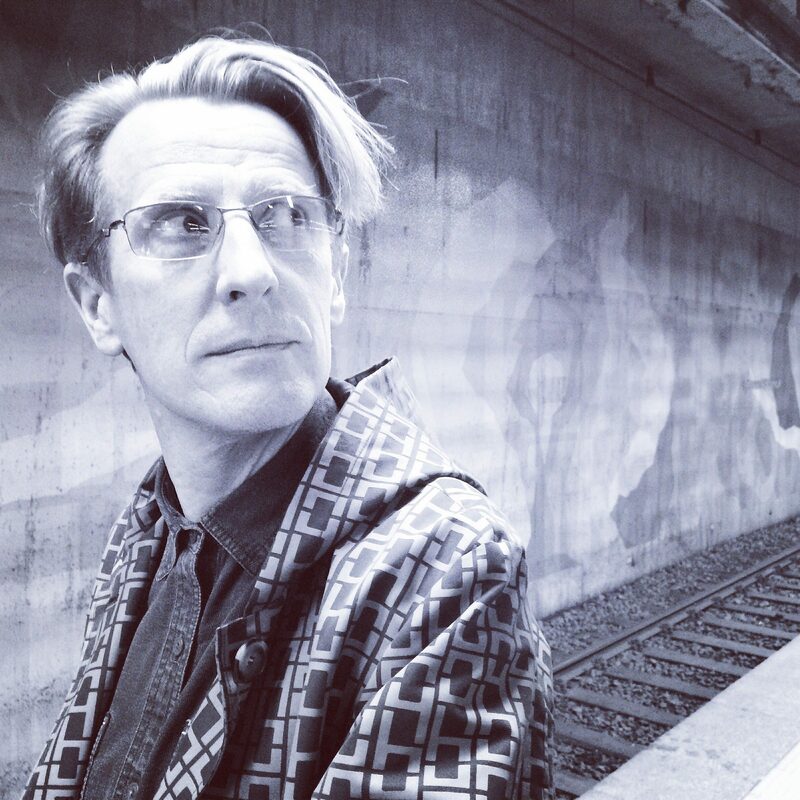 Philip Reeve was born in Brighton in 1966. He trained as an illustrator, and worked for many years providing cartoons and illustrations for the Horrible Histories and Murderous Maths books. 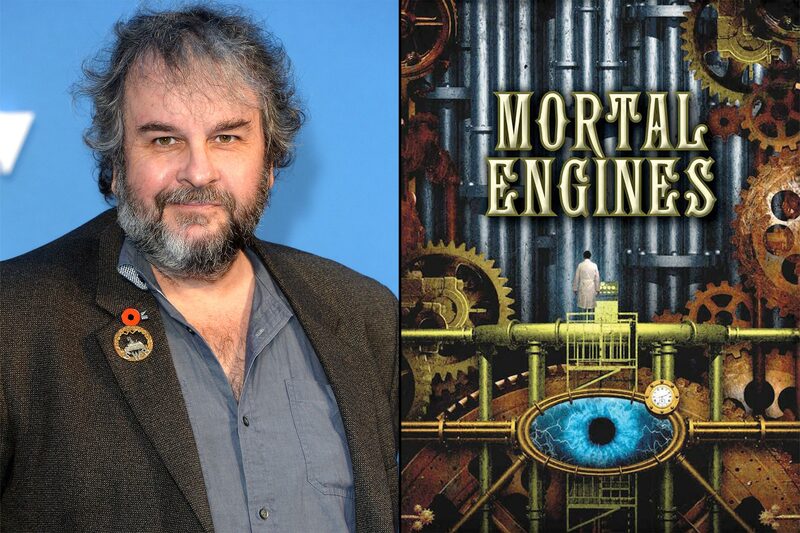 His first novel, the epic Mortal Engines” was published in 2001. It went on to win the Smarties and Blue Peter prizes. It was followed by three sequels—Predator’s Gold, Infernal Devices and A Darkling Plain— and three prequels: Fever Crumb, A Web of Air and Scrivener’s Moon. A collection of related short stories, Night Flights, with illustrations by Ian McQue, has just been published, along with The Illustrated World of Mortal Engines, co-written with Jeremy Levett and featuring artwork by an array of illustrators. Peter Jackson and his fellow filmmakers Fran Walsh and Philippa Boyens weren’t exactly looking to make another world-building fantasy film when Forte first sent them the property around 2005. Twenty five years earlier, Rivers had sent Jackson a fan letter and had enclosed drawings of dragons and a request for a job. Jackson was impressed and hired him. Rivers’ first assignment was storyboarding Jackson’s first feature, Bad Taste. They continued to work together, as both of their careers expanded. Rivers eventually won an Academy Award® for Best Achievement in Visual Effects for his work on 2005’s King Kong, and Jackson knew Rivers had a gift for storytelling and was passionate about conveying complex emotion on screen. Rivers, though, was not expecting an opportunity to direct Mortal Engines. New Zealanders are renowned for creating magical and awe-inspiring worlds. Home to award-winning creatives and crew, experienced cast, a variety of infrastructure, stunning scenery and a competitive incentives scheme, New Zealand is a desirable choice for filmmakers and studios. New Zealand filmmakers—including Mortal Engines writer/producers Jackson, Walsh and Boyens—built a strong film industry in the country. 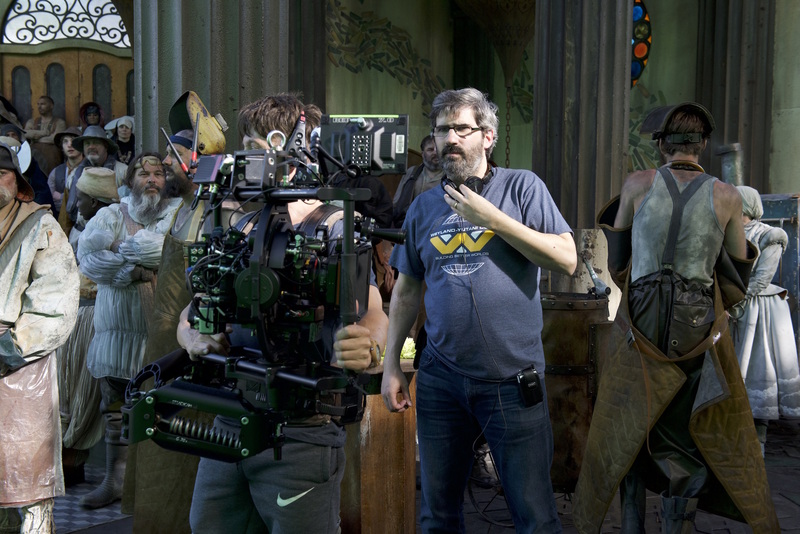 “Some of the biggest movies we have seen in the last 15-20 years have come from New Zealand, so you know you are in good hands because these guys have done it so much before,” says cinematographer Raby. The entire production of Mortal Engines took place in New Zealand.